Altitude Madarao boasts comfortable guest rooms with gorgeous mountain views, unlimited WI-FI, private bath, western beds and new top-of-the-line linen to surpass your holiday expectations. Hot breakfast included to nourish your morning! A family suite with private kitchen for that home away from home stay is available or it is possible to book the whole lodge for up to 28 people. If you are a family with young children visiting Madarao Kogen it could hardly be more convenient. 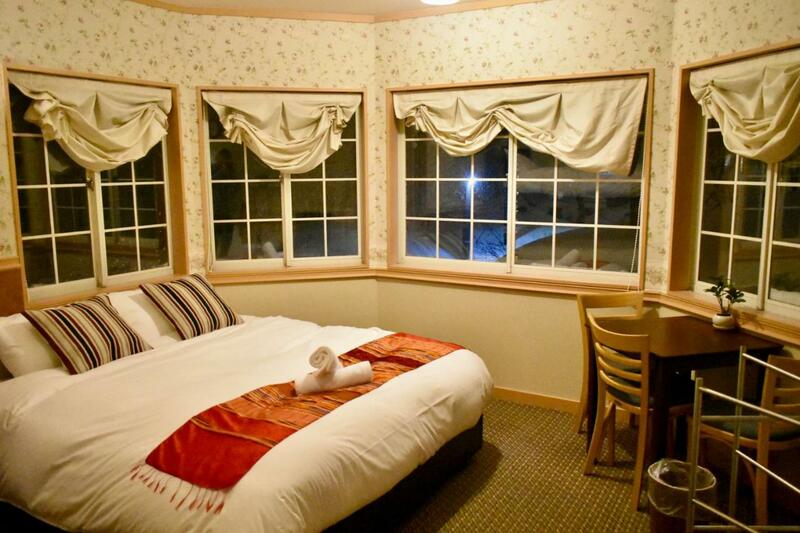 Altitude Madarao is set over 3 levels with 10 guest rooms which all have their own private bathroom attached. This Madarao ski lodge also has a large lounge, dining and games room as well as guest computer, hot tub, washers and dryers and drying room. At Altitude Madarao, guests can relax in the private spa and use the ski storage facility. A free luggage storage service, a designated smoking area and drinks vending machines can be found on site. Madarao Altitude Ski Lodge is a 5-minute drive from Madarao Onsen hot springs, and a 15-minute taxi ride from JR Iiyama Train Station. Book Madarao Altitude Lodge now! 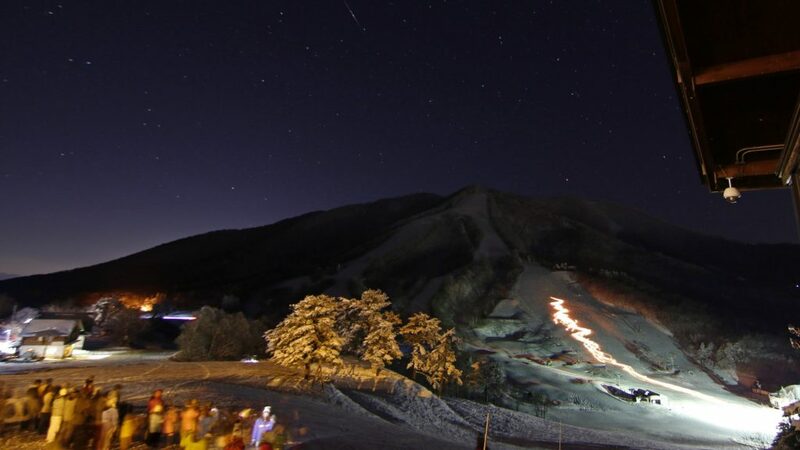 No Altitude Madarao video available, so enjoy a view of some local skiing instead. 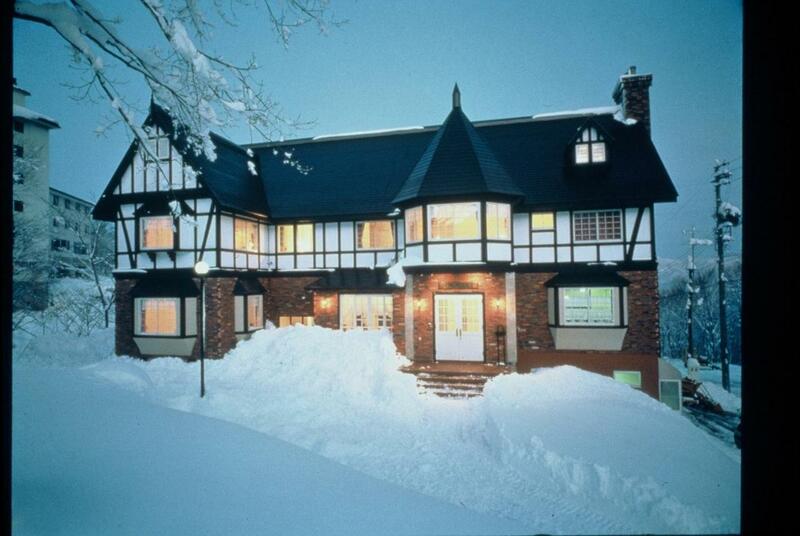 Thank you for viewing Alitude Madarao Lodge in Madarao Kogen Ski Resort – see more choices in Madarao accommodation.